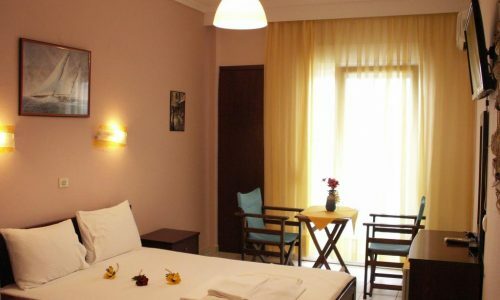 Holidays in a cute hotel by the seafront, where delicious food is offered? 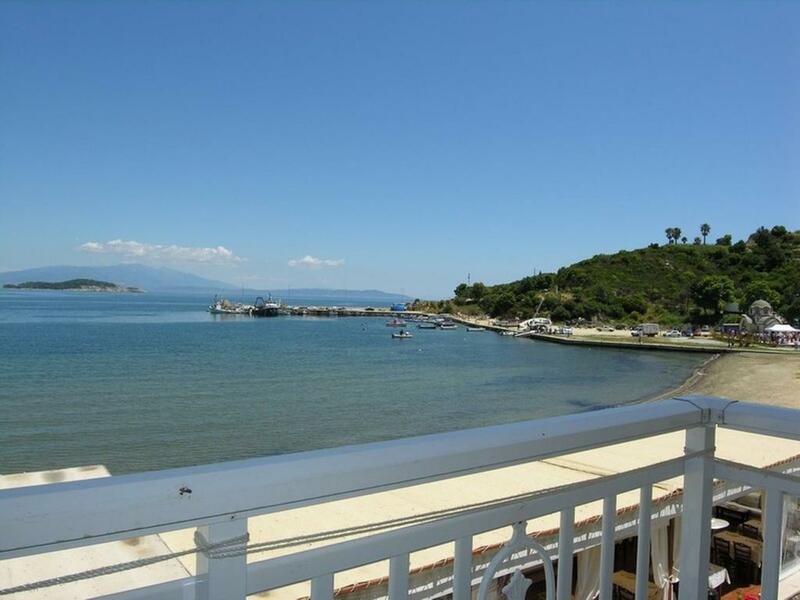 If yes, then the Olympic Hotel at Olympiada village will fascinate you! 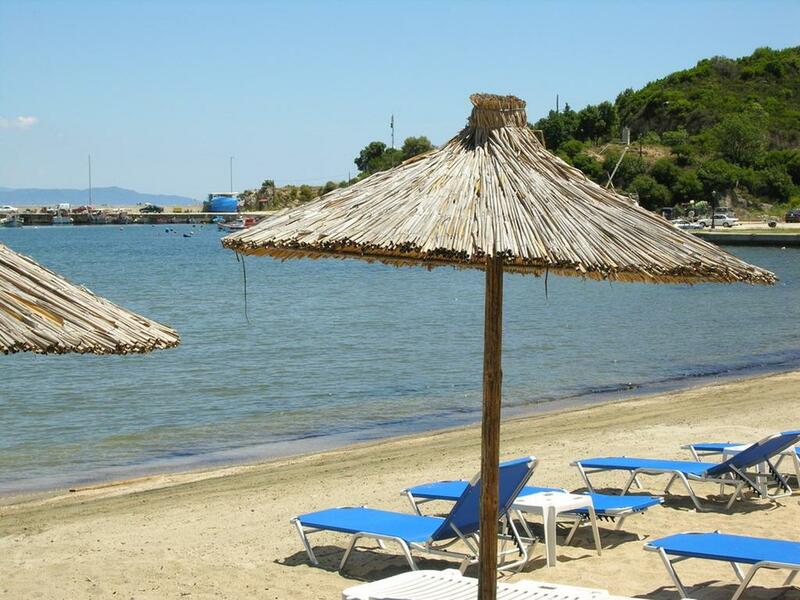 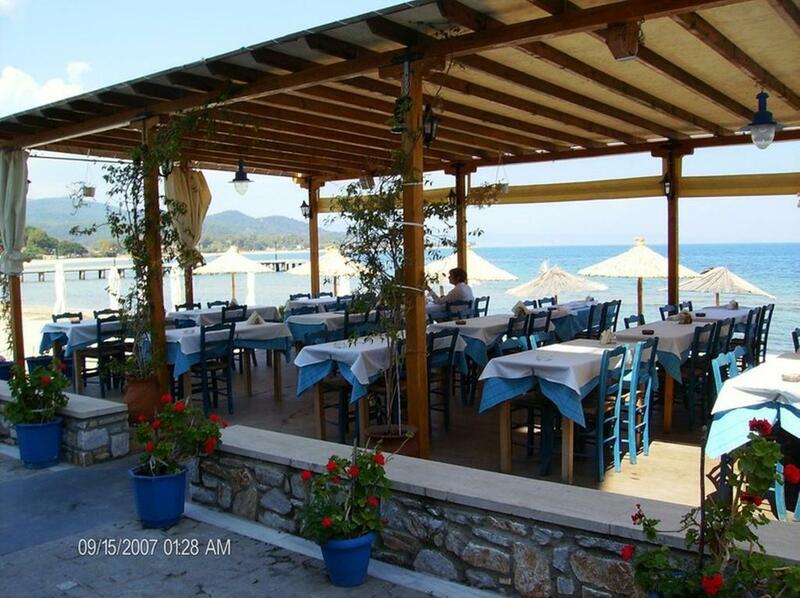 It is a small, family-run hotel, located on the heart of the coastal line, overlooking the fishing harbor, the islet of “Kapros” and the Ancient Site of Stagira – the birthplace of Aristotle. 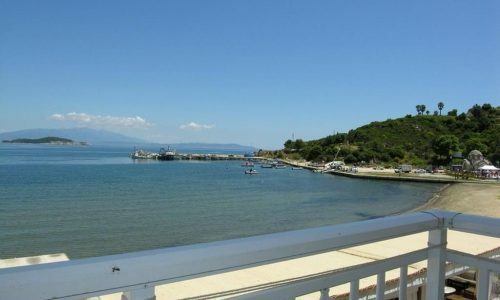 Yes, Olympic is affordable and the two wonderful owners – Lakis and Maria are waiting for you to satisfy every necessity or demand, created during your holidays. 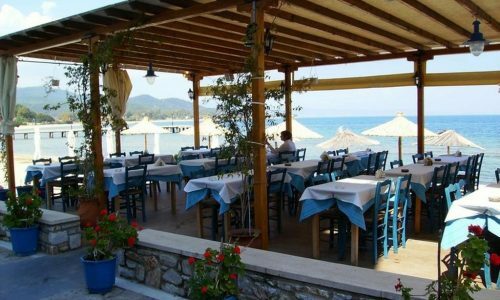 Cute, clean and well-treated rooms, ideal sea-view balconies, amazing dishes offered at the fish restaurant, homemade breakfast served by the sea and the special Maria’s smile: in her face the Greek hospitality finds its representative!